For those who were unable to attend the Fine Arts Extravaganza at Archbishop McCarthy High School, please come by to see the awesome art work our students have created this school year! 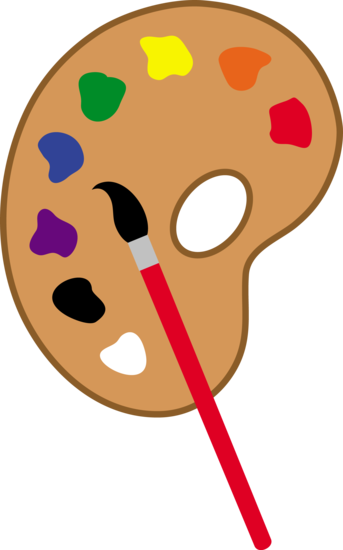 The art work will be on display from Thursday, May 16th to Thursday, May 23rd during school hours, 8:15am to 2:45pm. The art work is displayed in the first floor hallway. Please sign in at the school office to obtain a visitor pass.